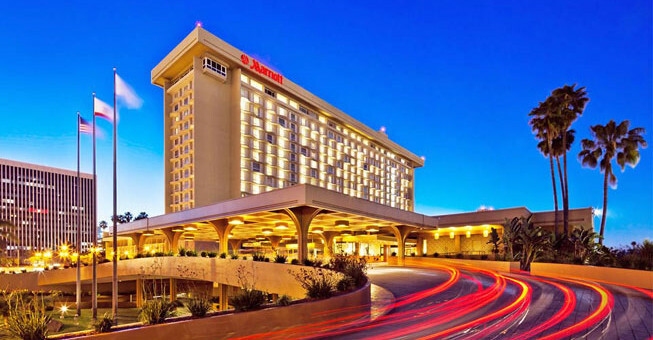 For your LAX Airport parking, the Los Angeles Airport Marriott Hotel can’t be beat! Marriott LAX provides convenient, safe and secure airport parking just two blocks away from Los Angeles International Airport. snag a space offers both self-parking and valet service to our guests, performed elegantly by highly trained Guest Service Associates. 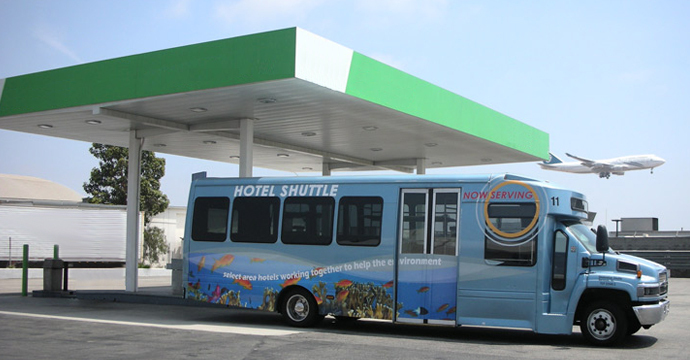 In addition, the complementary ADA-accessible airport shuttles transport you to the door step at LAX Airport. The shuttles run every 15 to 20 minutes, 24 hours a day, 7 days a week. Whether you are leaving on an overnight business trip or you need long term LAX parking for your vacation we have you covered! If you valet your vehicle, be sure to use our Zingle Pick Up Service Text Message System! Zingle’s service lets you send text messages to our valets requesting your vehicle be brought to the front drive before you even get back to the hotel. Just imagine… your vehicle will be waiting for you at the end of a long day of traveling! Ask the on-site snag a space Parking Manager for more information on the Zingle Pick Up Service Text Message System. Lastly, refuel your mind, body and soul at Marriott LAX’s full-service Starbucks. Located in the lobby, this Starbucks has everything you need. Connect with the free wifi, have a bite at La Boulange Cafe and enjoy a cup of coffee for those early or red-eye flights. A Fedex Office location inside the hotel can help you with your last-minute mail and printing needs as well. It is required that you book your airport parking reservation in advance in order to receive this discounted rate. 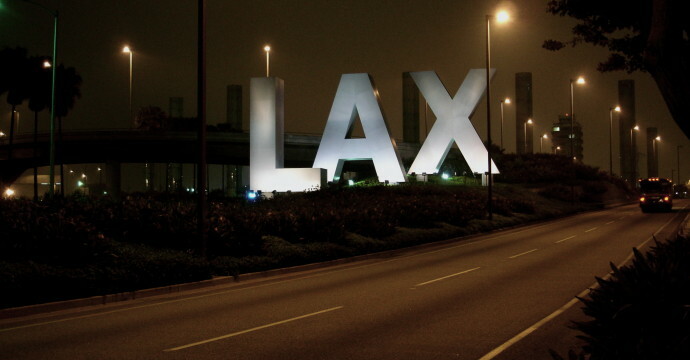 Pre-book your LAX Parking with snag a space!